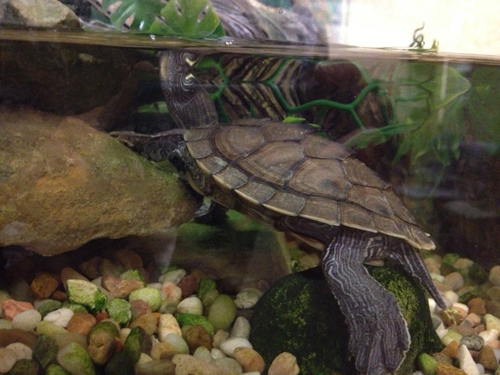 Turtles are interesting, intelligent creatures. 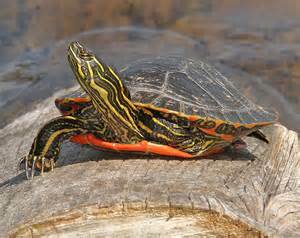 Among the most common turtles kept domestically are the Red-eared Slider and the American Painted Turtle. 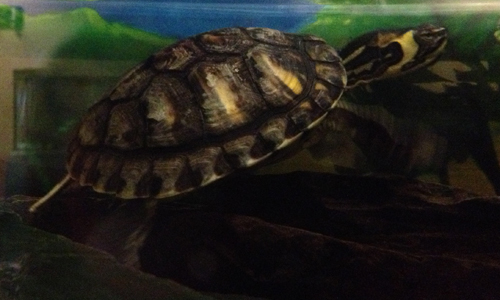 Turtles generally live in water, but must also be provided with a dry clean area. 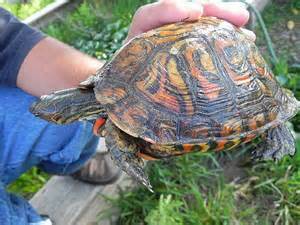 All turtles carry Salmonella bacteria; therefore,care must be taken to wash hands after handling any turtle. 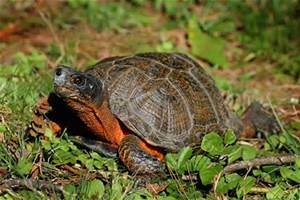 Specific behavioral, environmental, and nutritional requirements vary, depending on the species of turtle. 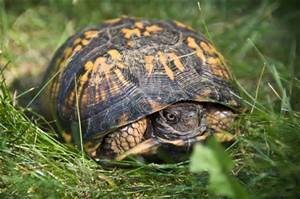 Since turtles' body temperatures (and as a result, their immune systems, digestion, and behavior) are regulated by the temperature of their surroundings, you must learn the requirements of your specific turtle species. Our veterinarians can educate you regarding the requirements for your specific pet. Please call to schedule a consultation (480) 893-0533. All turtles should be examined by a veterinarian just after they are acquired to ensure that husbandry and feeding requirements are being met. 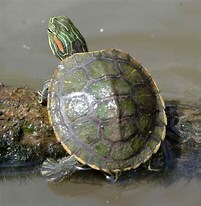 Further, all turtles should be seen for a physical examination annually in order to ensure that the turtles stay healthy. 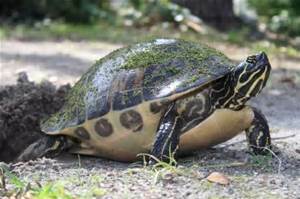 In general, all turtles carry some gastrointestinal parasites. Therefore, their feces should be checked, and they should be de-wormed at least once. 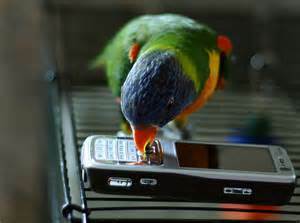 To learn more about our exotic medicine and boarding services, please click on these links. This article is not a replacement for a veterinary consultation.